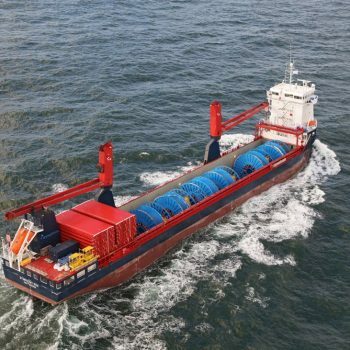 On top of transporting goods from Point A to Point B, we also employ multipurpose and ocean specialized vessels for the offshore utilization. 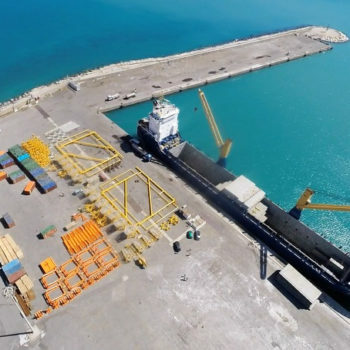 Whether it’s a pipe-laying job, repair works on a platform or transshipping goods to other ships, our know-how and engineering support is able to create innovative solutions. 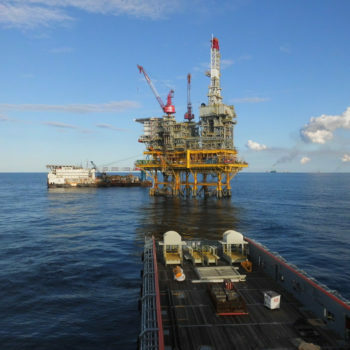 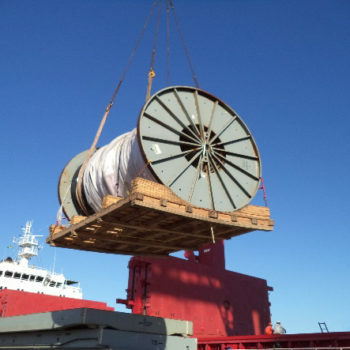 With the many years of experience that our team can boast, we have a detailed understanding of the criticality of every aspect of Offshore Logistics.